for $204,000 with 3 bedrooms and 2 full baths. This 1,443 square foot home was built in 1957 on a lot size of 7500.00 Sqft. HUD HOME! SAVE THOUSANDS. Mountain Views all around, Cul-De-Sac lot near 51 freeway and easy access to downtown area! Near Shopping, Schools, Entertainment and more all nearby! 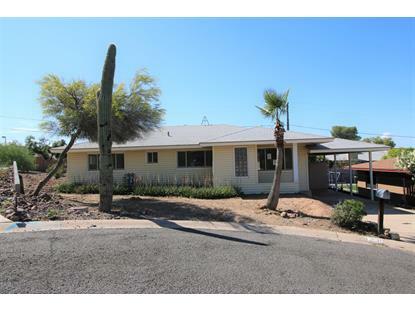 3 bed / 2 bath home in a prime Phoenix location. 1, 443 SQFT Home on a 7, 500 SQFT lot. Enter into open floor plan with great room and dining area! N-S exposure! Workshop in the back and large storage by carport area. Plenty of space inside and outside. NO HOA! Do not miss this!